The ProForm 525 CSE+ elliptical cross trainer provides an effective and fun way to exercise indoors and lets you train your legs and arms simultaneously while training your heart. For fluid and quiet action, this joint-friendly machine has a 10kg (22lbs) inertia enhanced flywheel and to vary the intensity of each workout, there are 20 levels of Silent Magnetic Resistance. 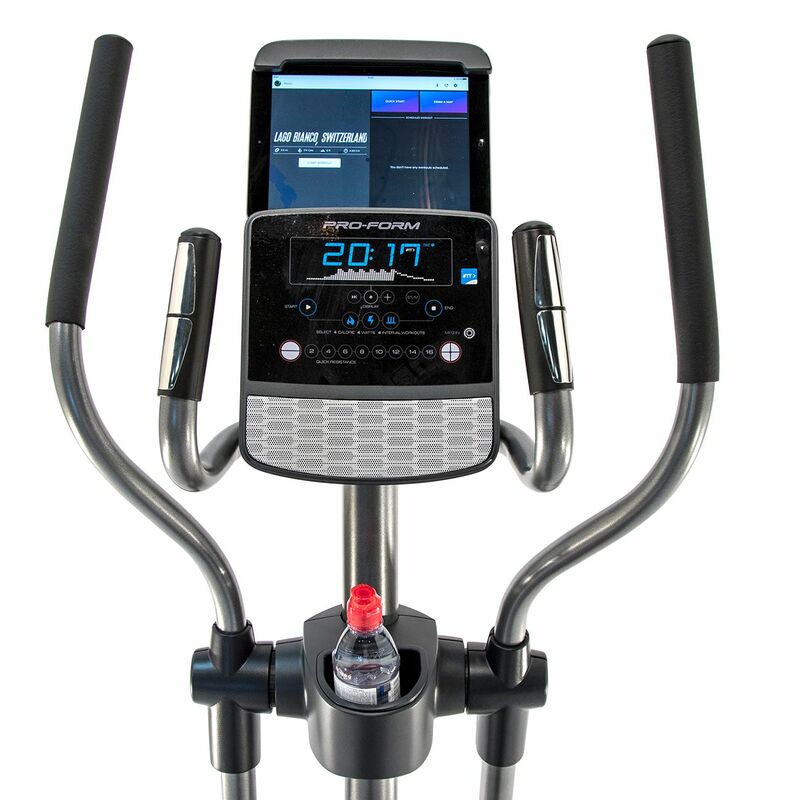 Fitted with a large and clear 6” high-contrast, blue backlit LCD display, the cross trainer allows for keeping track of crucial workout data and checking your progress in fitness goals. 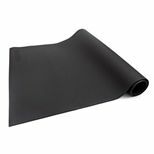 Choose from 19 versatile programmes including a manual option and 18 pre-set ones and enjoy highly effective and energizing interactive workouts designed by world-class trainers thanks to iFit® Coach BLE technology (requires subscription after initial trial). A comfortable ride is ensured by a 16" (41cm) stride length, whereas 9 Quick Resistance buttons on the console guarantee quick selections to let you stay focused on the goal. 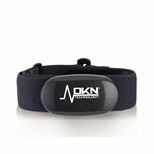 The cross trainer enables you to measure heart rate either with hand pulse sensors or a Bluetooth® Smart wireless receiver with an optional chest belt. for submitting product information about ProForm 525 CSE+ Elliptical Cross Trainer We aim to answer all questions within 2-3 days. for submitting product information about ProForm 525 CSE+ Elliptical Cross Trainer. We aim to answer all questions within 2-3 days. If you provided your name and email address, we will email you as soon as the answer is published. 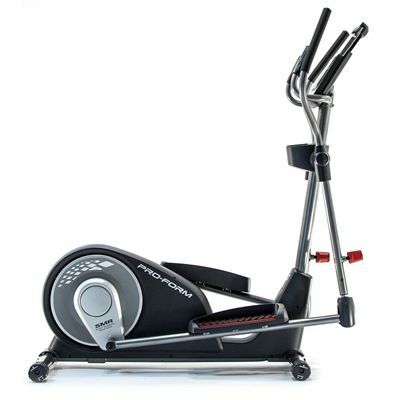 for submitting product review about ProForm 525 CSE+ Elliptical Cross Trainer.